The Williams Institute has completed a new report, this time on public support for transgender rights in 23 countries. Governor John Bel Edwards (D) and Attorney General Jeff Landry (R) spent yesterday before Judge Todd Hernandez in Baton Rouge arguing Bel Edwards' executive order prohibiting discrimination against LGBT people in state government. US District Judge Reed O'Connor of Wichita Falls, Texas ruled on Sunday that "continued lack of access in public schools to bathrooms matching transgender persons' gender identity won't cause them irreparable harm." It is Transgender Awareness Week, It started Monday. It will culminate on the 20th with Transgender Day of Remembrance. I have to admit that I have never had political message bumper stickers on my car...or any other message that might inflame someone to deface my vehicle. The Pentagon policy of allowing transgender members of the military to serve openly just began October 1. Army officials have announced that the first ten soldiers have formally asked to be recognized in their new gender. We got back home from my 50th high school class reunion in the wee hours last night. Debbie says she had a great time. I know I did. I can't tell you exactly how good it feels to spend the best part of three days with people who accept you for who you were and also for who you've become. You probably either know how that feels or you don't. It's a good day when we transgender people can find support coming from one direction. But on some rare occasions, we get a treat. 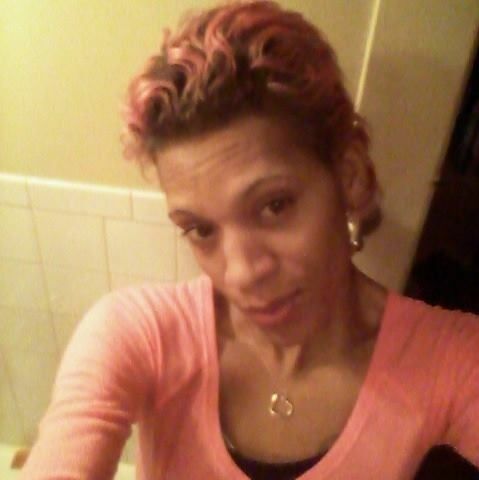 Around 8am last Saturday morning the owner of Ecclesiastic Granite Fab discovered the body of Skye Mockabee in his parking lot in Cleveland's Puritas-Longmead neighborhood. The 26-year-old Mockabee was declared dead at 8:30 after EMS, firefighters and police arrived at the scene. The police report said the body was lying face-down next to a tow truck with blood coming out of her mouth. The police report also described the victim as a man. On Monday the Cuyahoga County Medical Examiner's Office deadnamed Mockabee. Read more about Can we stop counting?